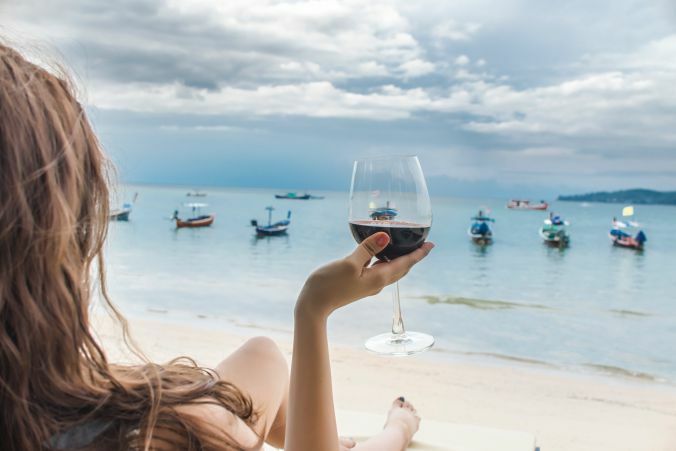 Phuket is regarded as one of the most romantic, stylish and exciting cities in the world, and Bluesiam Villa is perfectly placed to discover numerous Phuket attractions. 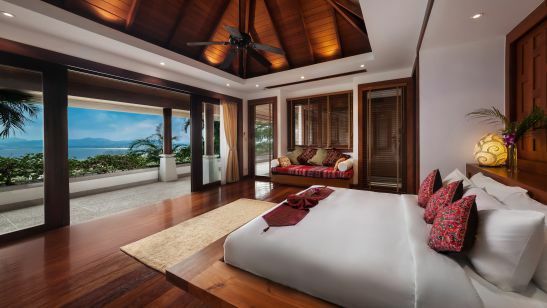 A stylish 3 bedrooms villa locating within the area of our sister villa (Bluesiam Villa) appreciating the view of Surin Beach, one of the most beautiful beaches in Phuket. 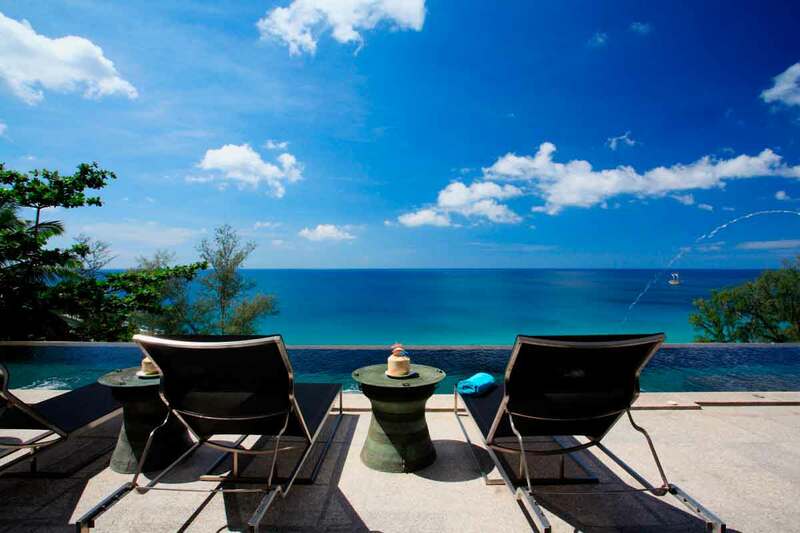 An elegant holiday home set high on the hillside near Surin Beach. Embodying its Sanskrit name – ‘a place of peace’ – blends contemporary style with its majestic natural surrounds to form a serene and welcoming escape for families and groups. Bluesiam beach club is located in the premier destination on BangTao beach. The newly renovated venue is set to be an icon for Phuket attracting both expats and tourists to its beach front shores. Being a very well established art and antique dealer and collector for more than 25 years (Oriental Fine Arts, Heritage Collection etc.) 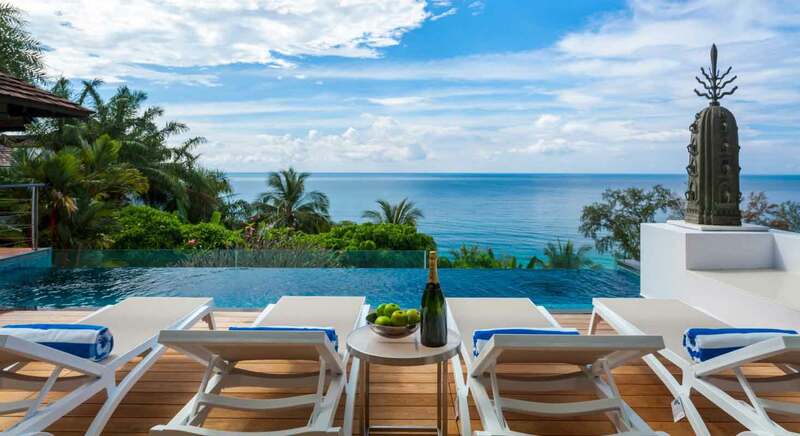 providing masterpieces to ultra-luxury villas, hotels and even super yachts. Gaining reputation throughout Asia, the developer surely reflects their vision on creating a master piece into the project. One of the most important parts of developing a luxury project is to create a touch of luxury without a need to express it by words. Despite the spectacular architecture, art is in which a way to express taste and uniqueness. Art is not subjective when it is the right one. © Bluesiam Group, All rights reserved.